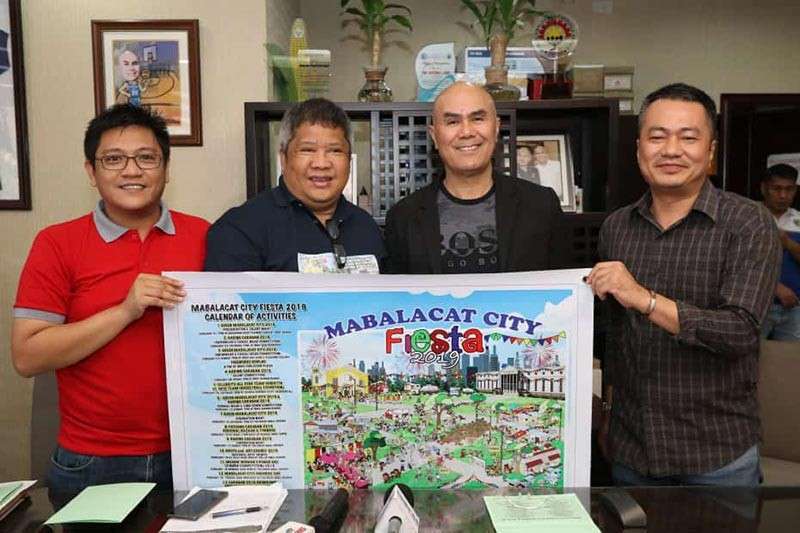 MABALACAT City officials allotted some P9 million for the celebration of its annual Caragan Festival and search for the Queen of Mabalacat City beauty pageant. During a press conference Thursday, February 7, Mayor Crisostomo Garbo said the city government will spend P5 million for the Caragan Festival and the beauty pageant, highlights of the month-long celebration of the town fiesta. Garbo said the local government is doing its part to allow the people to observe and celebrate their rich culture in honor of the city's first Aeta chieftain Caragan. “Although our political exercise is near, we give our constituents the opportunity to continue what they have started. We would like them to see and feel how the city government gives importance to culture, which include the Caragan Festival and our fiesta celebration," the mayor said. Dionisio Jun Magbalot, Jr., overall coordinator of the fiesta celebration, said that more than 50 private and public schools will participate in the three-day street dance competition and interpretation on February 20, 21, and 22. For this year, the street dance will only be held at the Xevera compound where the city hall is located, according to Magbalot. "The fiesta committee decided that we will not use the national highway to prevent traffic congestion. We don't want our detractors use this issue against our mayor," he said. The coronation night of the Queen Mabalacat City will be held on February 18 at the Great Mall Xevera, Magbalot said. Both Garbo and Magbalot thanked the city council headed by Vice-Mayor Christian Halili for approving the funds for the festival. Magbalot said they will be providing subsidies for the participants in the street dancing competition amounting to P2 million, P35,000 each for the elementary schools and P40,000 for the high schools. City Tourism Officer Arwin Lingat said some of the activities will be held in different barangays to let people experience the festival.